Priming was introduced to the psychological literature by Lashley in 1951 as an explanation for the connections of singular responses formed in a serial sequence of behaviors (such as the utterances of words to produce a sentence). Over the course of 20 years, in a time when psychology re-discovered internal processes, its meaning changed to the way it is still used today: Priming constitutes an automatic mnemonic mechanism that describes the effects of exposure to one stimulus (e.g. words, sounds, or images) on the processing of and response to another stimulus (for a detailed history of priming see Bargh, 2014). It is assumed that priming works through a triggered spread of activation in an associative network of proximal and distal concepts (Collins & Loftus, 1975). The more related two concepts are, the more potent the priming effect. Activating a concept increases the accessibility of all other concepts closely located in the associative network. Priming is known to not only work in humans, but also in apes and monkeys – hence the name primates (Chen, Chartrand, Lee-Chai, & Bargh, 1998). In the beginning, psychologists were relatively conservative in their description and generalization of the priming phenomenon. Prime examples of these early effects are as unspectacular as study subjects being able to recognize the word doctor preceded by the word nurse 100 ms faster than when preceded by bread (Meyer & Schvaneveldt, 1971); or committing fewer errors when uttering the font color of a distractor word matching the preceding distractor word (12% errors), for example blue written in red preceded by red written in green, than when the previous distractor word was unrelated (17% errors), for example blue written in red preceded by yellow written in green (Neill, 1978). However, after its humble beginnings, the true powers of priming were discovered and priming research has since advanced to its prime. One of the most influential studies was conducted by Bargh, Chen, and Burrows in 1996: They found that priming 15 representative college students from a large North-South-East-Western university with stereotypes of the elderly (e.g., through the word Florida) dramatically decreased the speed at which they walked down a corridor (towards the light). This lead to the discovery of truly stunning – almost frightening! – influences exerted by seemingly innocent stimuli: Individuals are likelier to judge others as having a “warm personality” when they are holding a hot cup of coffee (Williams & Bargh, 2008); sitting next to (“outside”) a cardboard box increases creative thinking (Leung et al., 2012); rotating a paper towel clockwise makes people think of the future, and – naturally – rotating it counterclockwise of the past (Topolinski & Sparenberg, 2011); seeing a picture of Albert Einstein boosts intelligence (LeBoeuf & Estes, 2004); hearing the sound of a ticking clock makes women want to get pregnant (Moss & Manner, 2014); sitting on a wobbly chair decreases the stability of romantic relationships (Forest, Kille, Wood, & Stehouwer, 2015); and being exposed to olfactory cues (fish) induces suspicion (Lee & Schwarz, 2012). This research is the reason why scientists all over the world now speak of the early 21st century as prime time. (Bi-)Polar attitudes: Are penguins more ready for the future because the earth rotates clockwise when viewed from the South Pole? And are polar bears more prone to nostalgia because the opposite is true for the North Pole? Despite the evident powers of priming, some disbelievers lost their ability to discover any priming effect whatsoever, prompting them to start a smear campaign, known as the “subprime crisis”, by publishing allegedly failed replications of the important findings mentioned above (e.g. Doyen, Klein, Pichon, & Cleeremans, 2012; Rabelo, Keller, Pilati, & Wicherts, 2015; Shanks et al., 2013; Wagenmakers et al., 2015). Prime minister John Bargh (2012) reacted promptly with a measured response, clarifying those researchers were “incompetent or ill-informed” and had “nothing in their heads”, thereby finally erasing the last doubt that priming can do anything. As it is obvious that we are under the influence of omnipotent primes literally everywhere, we need to question some of our most basic assumptions about ourselves: How many people have we misjudged because we were holding a cold beer when we met them? How many opportunities have we missed to be truly creative while moving into a new house? How many important plans could we have made for our future instead of dwelling on the past, just because we were unable to unroll toilet paper the proper way? 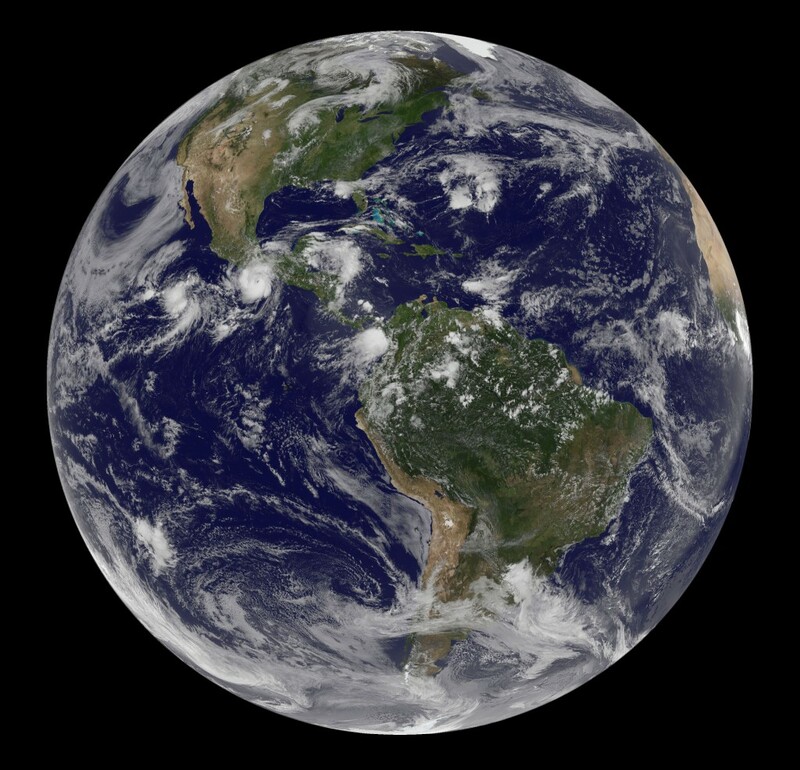 While research has clearly shown that the effect of priming is universal, the sources of priming effects (that is, the environmental stimuli) can differ significantly between countries. In North America, for example, any mundane pole can potentially lower your IQ (“dumb as a post”). French people’s wits, however, will likely suffer from being exposed to brooms (“être con comme un balai”). Their unhealthy obsession with bread might ultimately become the Germans’ downfall as they’re slowly dumbing down (“dumm wie Brot”). And Dutch brains are particularly vulnerable to logs (“dom als een blok hout”). One can only guess the number of Einstein pictures we have to put on our bedside tables to counter these forces. Admittedly, psychologists have not proven yet that the solid research on priming effects of metaphors can be generalized to similes, but – given the speed of recent groundbreaking priming discoveries – this is surely only a matter of time. In short, avoiding being primed is the key to intra- and interindividual harmony. But how can you protect yourself from the prime evil that is priming? Lucky for you, here’s the answer at the drop of a hat! 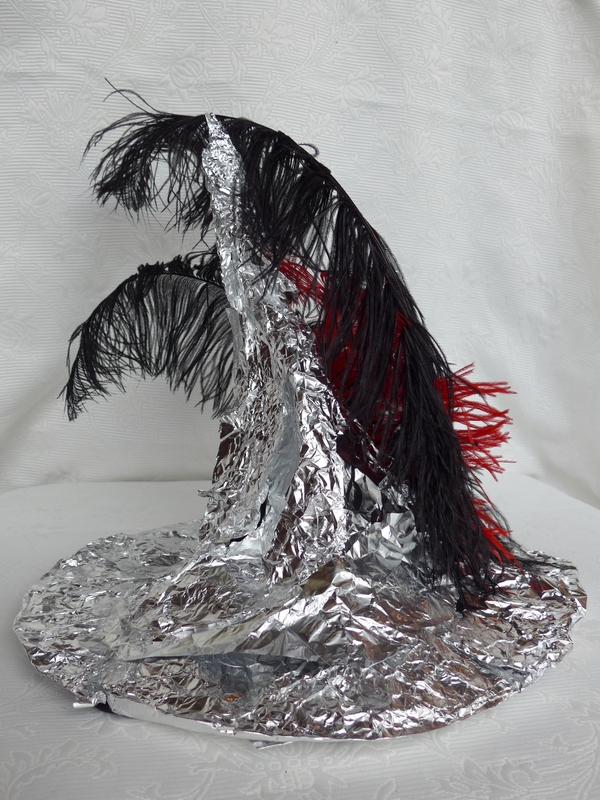 As the saying goes: How a hat makes you feel is what a hat is all about – and this hat is all about your true self! 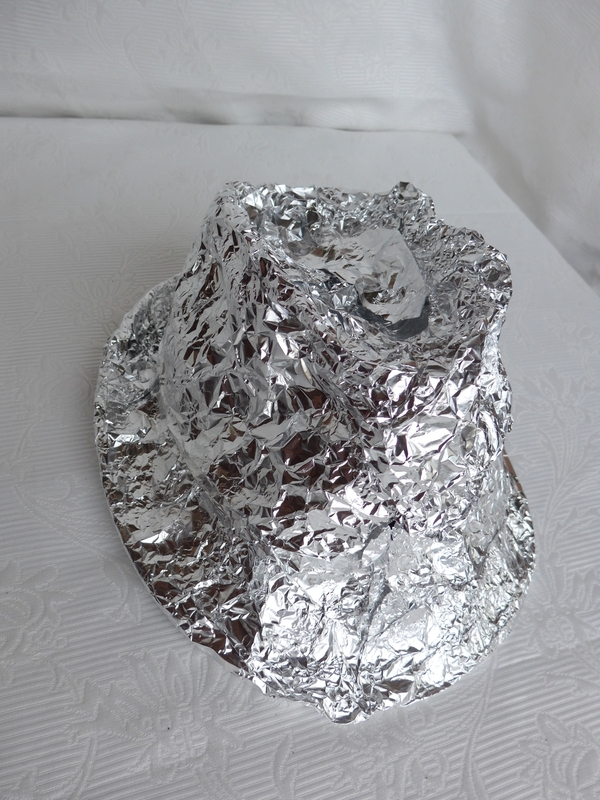 Dr. Dorian Primestein has created a powerful guard to fend off all unwanted primes, activations, and associations (with exception to the American Psychological Association): The Anti-Priming Tin Foil Hat! Optimus Prime retains his strong moral character, excellent leadership, and sound decision-making skills by wearing an Anti-Priming Tin Foil Hat. 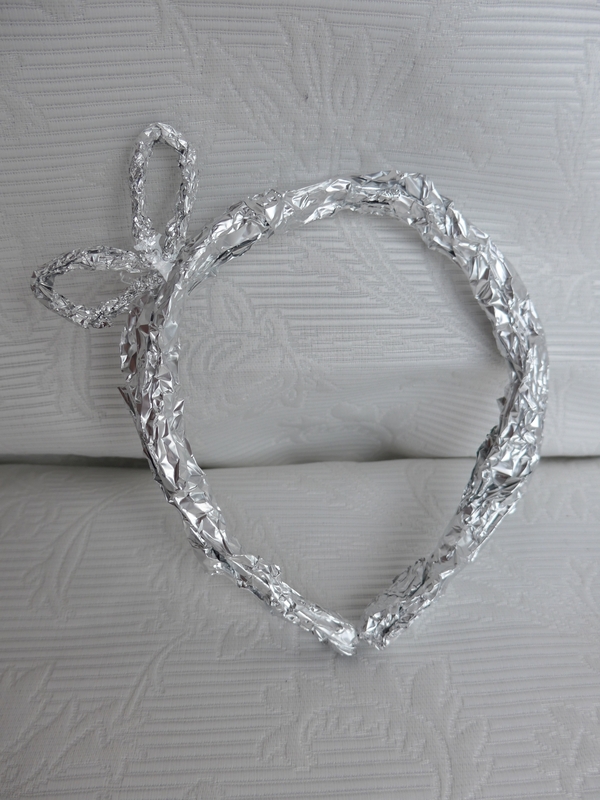 The The Anti-Priming Tin Foil Hat is designed for those who want to take their lives back from the clutches of priming. Be friends with the people that you want to, not those you have a coffee with. Think of the future when the time is right, not when sitting in the john. Don’t let Florida decelerate spring break in Miami, instead move at full throttle. 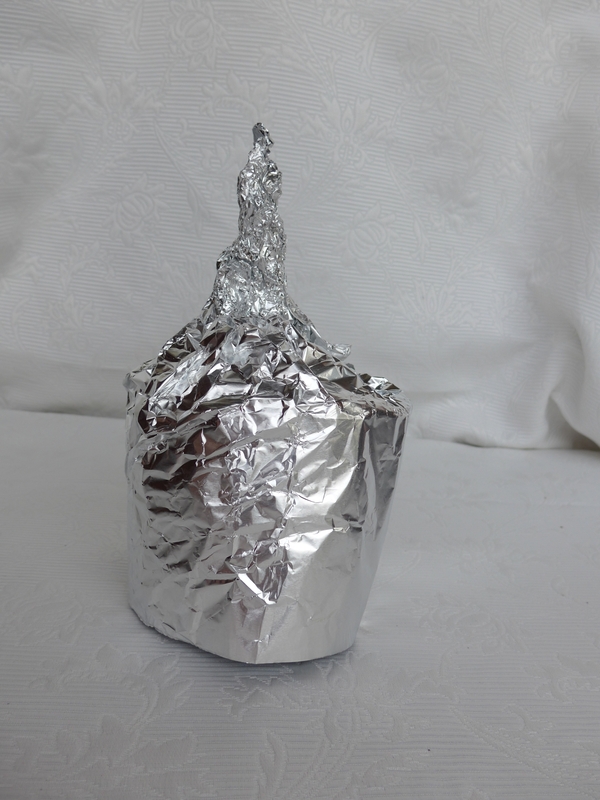 All possible with the The Anti-Priming Tin Foil Hat. Hats off to Dr. Dorian Primestein – and then hats on to you! 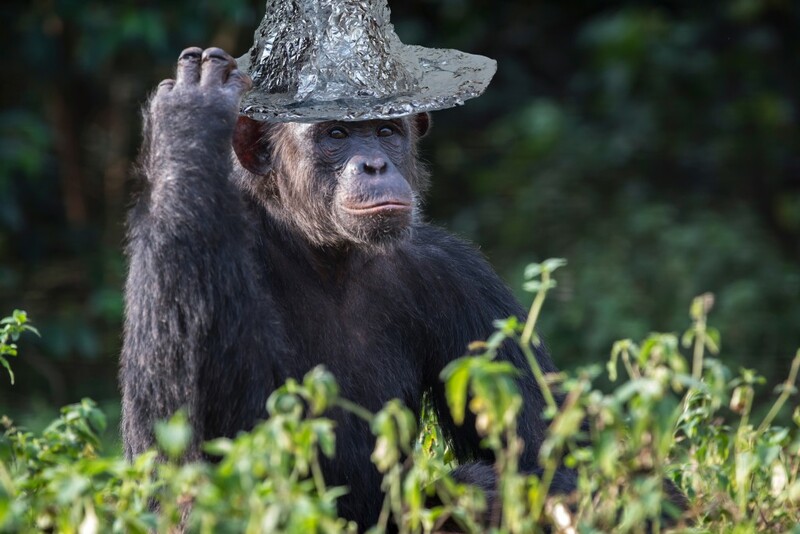 The unprimable primate – protected by the Anti-Priming Tin Foil Hat. * Now with expedited shipping thanks to Amazon Prime! 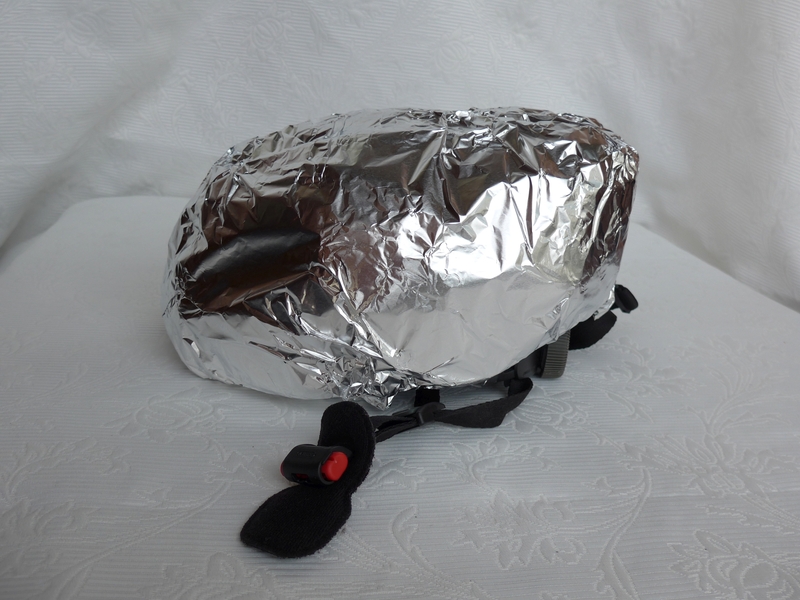 Due to an overwhelming demand, we are just out of Anti-Priming Tin Foil Hats! But don’t worry, new ones are in the making. Just pay a visit psi-chology.com every now and then to make sure you won’t miss the next batch! Bargh, J. A. (2014). The historical origins of priming as the preparation of behavioral responses: Unconscious carry-over and contextual influences of real-world importance. In D. Molden (Ed. ), Understanding Priming Effects in Social Psychology (pp. 218–233). New York, NY: Guilford Press.